NEW original design. Ideal for players 12 and under. 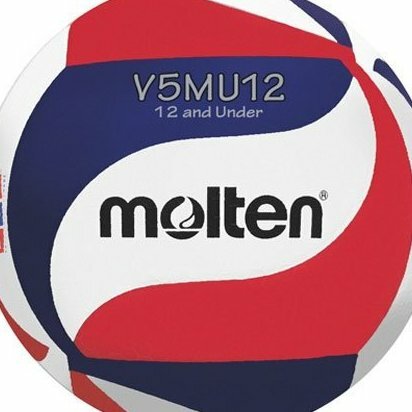 USA Volleyball and Usyvl Approved. Soft micro-fiber composite cover. Indoor use, 1 year warranty.